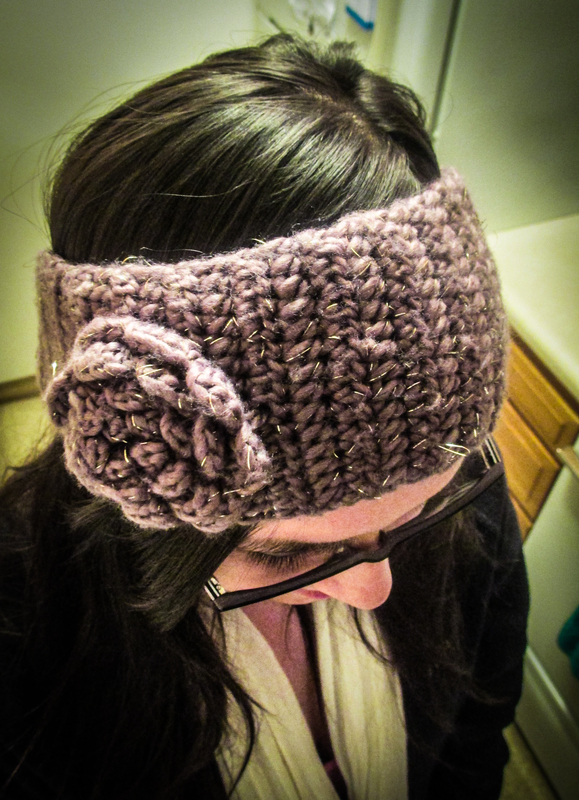 Winter hairstyles to wrap your head around | Grand Central Magazine | Your Campus. Your Story. The temperatures may be dropping but your hairstyles are about to heat up. Sure, it’s harder to dress cute in the winter when bundling up to keep warm is a must, but just because your outfits are bundled doesn’t mean your hair has to be, too. This winter, keep yourself looking cute by trying out a variety of hairstyles. 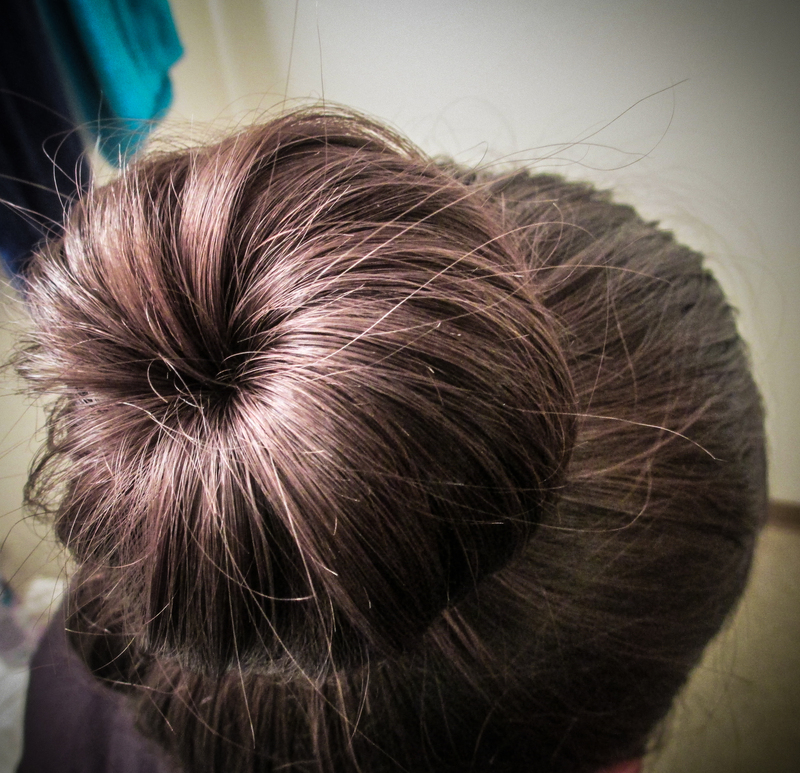 Although it’s not all that new, one of the best ways to deal with your hair in the winter is with a sock bun. If you’re looking for a style that screams messy meets chic, then a messy side braid is for you. 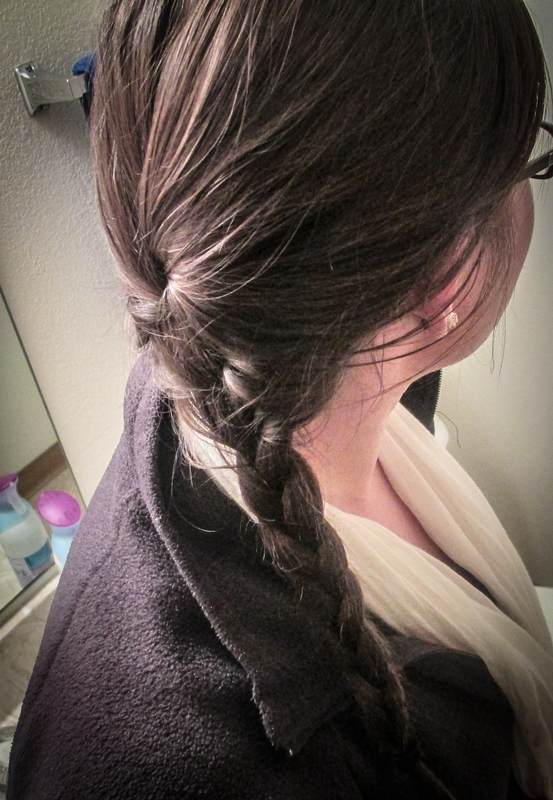 Most of us aren’t braiding pros (check YouTube for a few easy tutorials), so the messy part is easy to do. This style is perfect for a rushed morning when your mane just can’t be tamed. Another great style with the same feel is the deconstructed ponytail. This style is slightly more work than the side braid, but the outcome is great. Tease your hair to give it volume in the back and then loosely tie it back. The look is simple and effortless. All of these styles are great because your hair is held back in some form, so you don’t have to worry about what will happen if it gets wet from snow or sleet. If you dare to wear your hair loose and free then bedhead waves are for you. If you are blessed with loose perfect waves, then simply add some sea salt spray to give them extra texture and you’re good to go. If you’re like the rest of the population that doesn’t wake up with perfect hair, you can achieve this look by loosely curling your hair with your flat iron or curling iron, then brushing it out to create soft lose waves. So when you’re feeling blah this winter spruce up your look with these fun hairstyles! Remember a good hair day is pretty much a guarantee for a good day, so wake up and style that mane. Separator image Posted in Campus Fashion, Student Styles, Style, Trend and Beauty and tagged with beach waves, best winter hairstyles, demi robinson, sock bun, youtube.